The world we live in today is much smaller than it once was. It used to be impossible to do business with someone overseas as a small brand, or order a product that was made in China to come straight to your door. However, the growing manufacturer pool, and a host of evolving business practices around the world have meant that we’re constantly wearing clothes made in China, and eating food shipped from Denmark. Though there’s nothing wrong with this globally-connected marketplace, it has left some of us questioning the value of the Great British Brands that we’ve come to know and love. Now, just because we know a company began in England, doesn’t necessarily mean that the business is still producing items at home. The Germans still manufacture most of their biggest products at home, because they know there’s quality in the brand that their country gives them. There are plenty of people around the world who are willing to pay a little more for that “Made in Germany” label. On the other hand, “Made in China” doesn’t have the same appeal. While German cars are competing for sales with other, cheaper manufacturers, thanks to the inherent quality of their local status, and German appliances like Siemens, Neff, and Bosch earn popularity across the world, the “British” brand has lost some of its appeal. Why? Because a lot of our products are no longer Made in Britain. With a little bit of thought, you should be able to name a host of different brands that make you proud to be British. We have brands that are renowned for their quality overseas, like Naim, Roksan, Cyrus, and Rega, which continue to manufacture at home. The problem is, that many companies are beginning to ignore their British heritage in search of a cheaper production solution. For centuries, the “Made in Britain” hallmark has acted as an assurance of excellence and beauty to people across the world. That little label used by only the best Great British brands was shorthand for feelings of heritage, tradition, integrity, and quality above all else. Yet now, it’s a label that many believe to be woefully under-utilised. British brands have the potential to be great. We have some of the most innovative minds in the world. However, the products that we produce lose something when they start building in the far East. These companies are starting to lose their “Britishness”, and whether it’s perceived or real, we’re starting to see a dip in quality too. Why is it, then, that we don’t regard our own national brand with the same level of respect and pride as the Germans give to their home brands? Why isn’t the “Made in Britain” label a flag that local companies fly to show the quality of their business to people from far and wide? What happened to “Made in Britain”? There are plenty of reasons why British brands have begun to lose their way when it comes to manufacturing at home. For a time during the end of the twentieth century, the “Made in Britain” label wasn’t one that we used to brag about. It was tainted by the likes of British Leyland – an automotive company associated with union militancy, walkouts, and industrial chaos. Perhaps unfairly, the nature of British Leyland caused some entities to begin viewing the British brand with scrutiny. Our heritage of high-quality seemed to be awash with concern, and ever since, we’ve been struggling to rekindle our relationship with our own country. If that wasn’t enough, the development of overseas markets has had a part to play too. 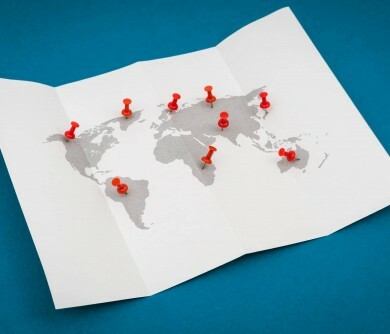 In recent decades, it’s become easier, and more convenient for many companies to begin taking advantage of the cheap materials and labour costs that are being offered abroad. As a result, companies at home have begun to outsource huge amounts of their businesses into distant places. For example, the emergence of cheap and efficient manufacturing solutions in India, China, and almost all other Asian countries, lead to a serious decline in the UK textile industry. It’s only the promise of more “Made in Britain” brands that are helping to create a resurgence of jobs in the sector, with around 20,000 jobs destined to be created by 2020. Over the years, it’s safe to say that numerous factors have resulted in the “Made in Britain” label losing some of its lustre. However, it’s also fair to suggest that it’s up to the modern British brands of the day to start changing things. So, why should British brands be using the “Made in Britain” logo? Well, first of all – it’s important to the customer. Studies have found that around 73% of British people think that it’s important to buy products that have been made at home. Those people associate the brands that manufacture within the UK with quality, cultural pride, and reliability. Simply put, telling customers that your brand was “Made in Britain”, could be one of the easiest ways to convince them to trust you. In a world where it’s becoming increasingly more challenging for new businesses to find a niche and stand out amongst the crowd, the “Made in Britain” logo could be the ultimate way to fly the flag for quality. If that wasn’t enough, the marketplace is changing too. Until recently, globalisation and the rise of labour prices has meant that many of the products we consume and use in the UK were manufactured overseas. However, as working conditions in overseas factories spur ethical problems with businesses, and the erratic quality of products leads to problems with supply and demand, businesses are being forced to think more carefully about where they make their products. More importantly, the changing marketplace is also prompting consumers to stop and think about where their favourite products are coming from. Think of it this way: Today’s modern consumer wants to prove that they stand for something. That’s why the average millennial is more likely to do business with a brand that they believe shares their ideas, or feelings. Researchers have long understood that “pride” is a powerful emotion to use in marketing strategies. Pride can leverage purchasing decisions all the way from convincing you to buy a certain type of shoe because all of your friends have it, to convincing you to continue buying from a local store because they support a charitable cause. People love to show off their affiliations and support, because it helps them to feel accomplished, and powerful. Smart marketing teams have started to see the benefit of local pride when it comes to using the “Made in Britain” logo, and identifying yourself as a British brand in your manifesto can help you to connect with your customers on a deeper level. 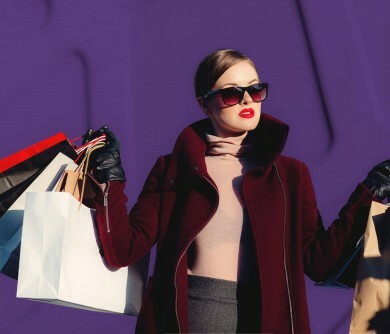 In one study by Edelman digital, approximately 40% of millennials prefer to buy from local businesses, regardless of whether the goods and services are more expensive than competitors. 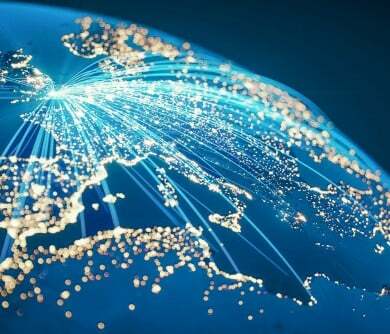 The reason is that customers feel more “connected” to the products that they buy, and believe that they’re supporting their home country. Similarly, a study from Mintel found that more than half of customers believe it’s more important to buy “local” than organic. So, we know why it’s important for British Brands to be “made in Britain” from a marketing perspective, but what’s the benefit when it comes to manufacturing margins? The good news is that the changing marketing world means that local manufacturing isn’t something that’s limited to niche companies anymore. In the past, bigger brands believed that the only way they could churn out enough products to meet demand, was to outsource their production overseas. However, the reality is that supply-chain control, shorter lead times, and other essential benefits are making being “Made in Britain” far more realistic for companies from all backgrounds. When your brand products are designed, and built in Britain, you can significantly shorten the supply chain. This means that whether you need to change an order last minute, or you simply want to make sure that everything is going smoothly, you have complete access to your chain. Not only that, but you make the process more transparent too, which naturally makes you more trustworthy to modern consumers. A transparent supply chain also gives you something to be proud of in your brand manifesto, as it allows your customers to see the complete, and local nature of your brand story. If you’re a business that designs something for your customers, then British-made products will naturally offer greater flexibility. Because everyone is located in the same area, manufacturers and designers can work together to make a client’s vision into a reality. 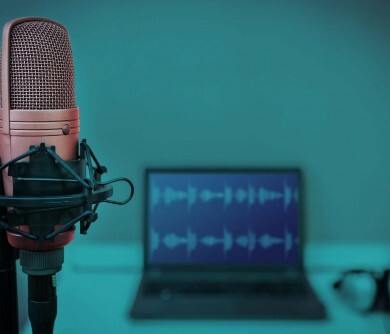 This means that niche, and big-name brands alike can offer bespoke services to big customers, and make adjustments ad hoc, rather than having to communicate with other manufacturers. British brands that use local manufacturing opportunities also benefit from a faster turnaround. After all, when you need to design, and build a product overseas, there’s some lag in between getting the order to a team, and receiving the finished items back. British-made goods typically have far less space to travel over, which means that you can react quicker to the demands of the market, and you don’t need to manufacture in high volumes “just in case”. Additionally, the fact that you use less transportation in your supply chain can also help you to identify yourself as a “green” company. British manufacturers who stay close to home will have complete access to their products throughout the complete production lifecycle. They can conduct frequent quality checks to ensure that every item is finished to the same high standard. This means that issues in the line are picked up and dealt with quickly. Last, but not least, running a business in Britain means that you support the country’s economy. The “Made in Britain” logo helps to identify a company that’s dedicated to its country, and willing to offer new solutions for employment. Creating products in Britain also helps to preserve our country’s legacy and heritage, meaning that future generations have a better chance of continuing to enjoy all the values of British-made goods. Perhaps the biggest benefit of all is the fact that customers, and businesses alike can rest assured that they’re supporting their local economy, and receiving a high-quality result. Though the value of mass-produced goods overseas can vary, the truth is that Britain still has a well-deserved reputation for value that shouldn’t be undermined. Of course, the numerous benefits of being “Made in Britain” don’t overshadow the problems with the process. Sometimes, designing and building something in the UK will never be cost-effective because it’s too labour-intensive, or because it uses processes and techniques that we simply don’t have the skills or machinery for. An example of this might be to create a line of highly-embellished clothing that requires lots of hand-sewing. It’s important for modern brands to weigh up the positives and negatives of being “Made in Britain”, particularly if they’re trying to build the reputation of their brand. The chances are that you’re already aware of some of the brands from the UK that are inherently “British”. These companies are proud of their heritage, and their unshakeable devotion to quality is part of what’s made the “Made in Britain” logo so effective in recent years. 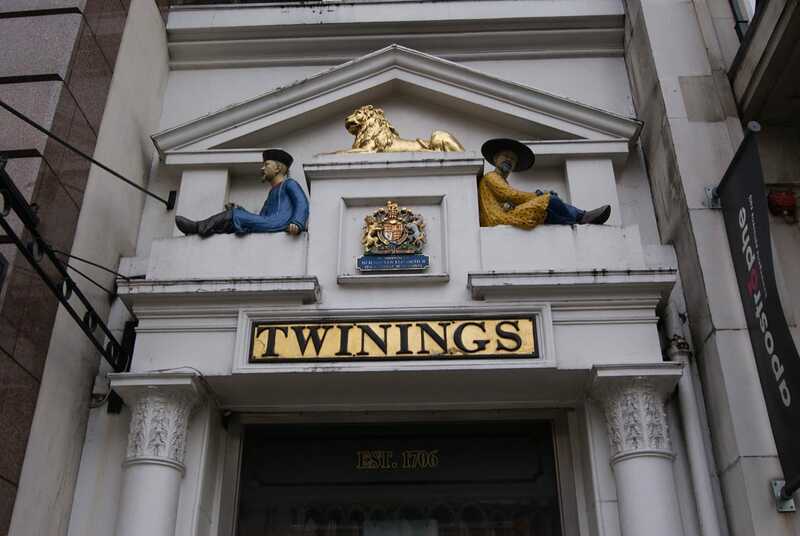 Regarded by die-hard fans to be the only true British tea, Twining’s was established in 1706 by the merchant Thomas Twining. The brand holds the world’s oldest commercial logo, first created in 1787. In 1946, the popular tea manufacturing company was purchased by “Associated British Foods”, and today, it’s one of the most sought-after brands in the world. Known for being the second-biggest confectionary brand in the world, Cadburys was established in 1824, by John Cadbury. During 1866, John Cadbury’s sons introduced an improved recipe for cocoa into Britain, and chocolate has never been the same. The company has been a constant feature on the FTSE 100 ever since 1984, when the index was first launched. Today, Cadbury operates in 50 countries across the world, but it prides itself on being Made in Britain. 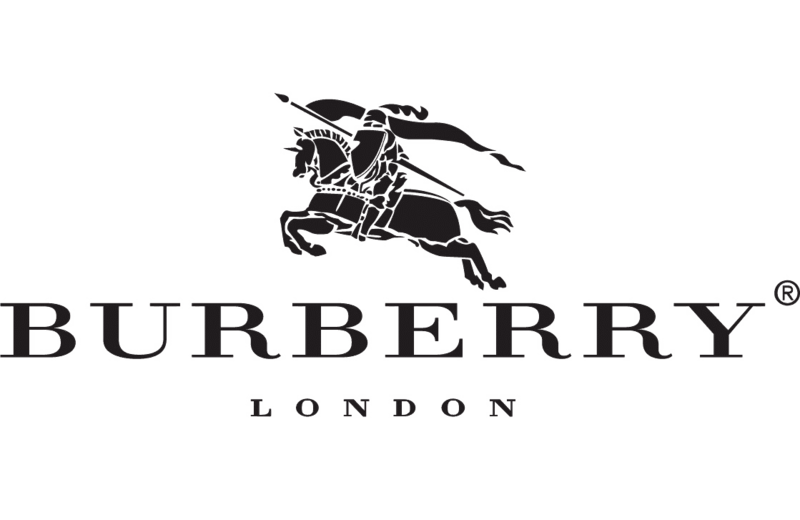 The luxury fashion-brand “Burberry” first emerged in 1856, thanks to a 21-year-old dressmaker called Thomas Burberry. During this year, the first Burberry store opened on Winchester Street. By the end of the 19th century, Burberry was a huge presence in London. Now, the distinctive tartan pattern has become the most copied trademark in the world. The brand has over 500 different stores across 50 countries, and it was voted to be the 77th most valuable company in the world during 2013. 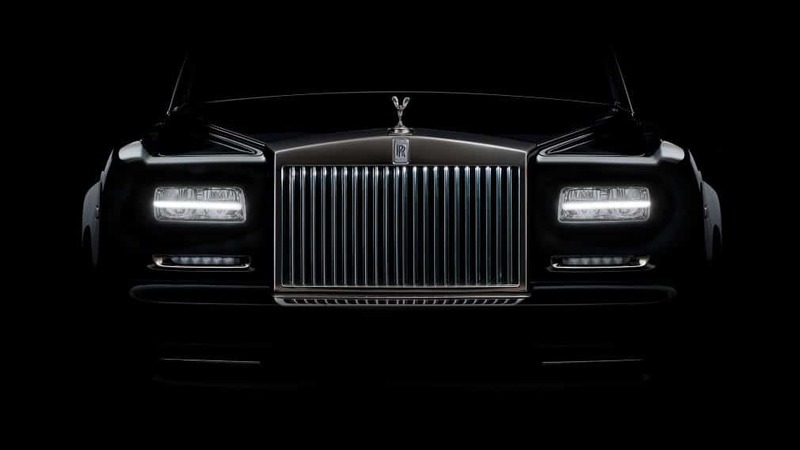 Finally, Rolls-Royce is a world-renowned car manufacturer, made completely in Britain. The company was founded in 1906, by Charles Stewart Rolls, and his mechanical business owner, Henry Royce, after the two joined together only a couple of years before. During its early years, Rolls-Royce purchased “Bentley”, and since then, it’s emerged as one of the most famous and well-known British luxury car producers in the world. This is the car that you’ll see in iconic British films too, like James Bond. Over the years, being “Made in Britain” is a title that has gained and lost traction at a pretty consistent speed. Lately, it seems as though our British pride has been overshadowed by a desire for cheaper, and quicker manufacturing, but as brands begin to realise the value that the “Made in Britain” logo has, all of that could quickly change. 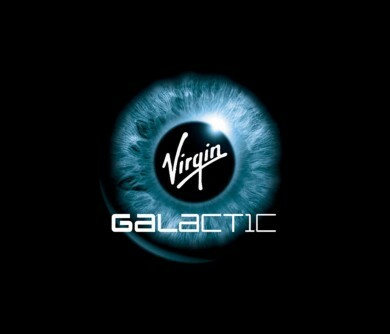 Surveys suggest that the logo still has power. 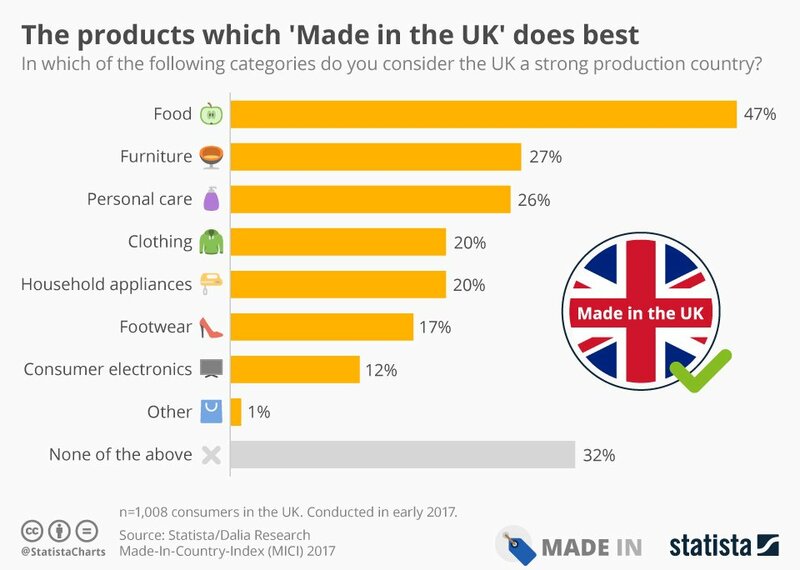 Statista.com conducted research which found the “Made in UK” label to be one of the most highly-respected and recognised labels among all shoppers. The survey was conducted with 43,034 consumers across 53 different countries, and the UK was ranked the third highest individual country for its “Made in Label”. Unsurprisingly, Germany came first in the survey, followed quickly by Switzerland. This “Made in Country” index ranked countries according to how positively the label is perceived, and the UK surpassed France and Italy in it’s ranking. Overall, the research found that being “Made in Britain” is still something that’s revered across the world. Interestingly, however, the survey went on to ask UK countries to suggest which products they believed their country made best. Food came out at the top of the list, followed by furniture and personal care products. Despite the fact that shoes crafted in Britain are sought after across the globe, they only received a 17% vote from their own country. Perhaps part of the problem facing British brands, then, isn’t just that companies have begun to underestimate the “Made in Britain” label, but also that customers no longer fully understand which products are made in the UK anymore. Earning the “Made in Britain” logo? 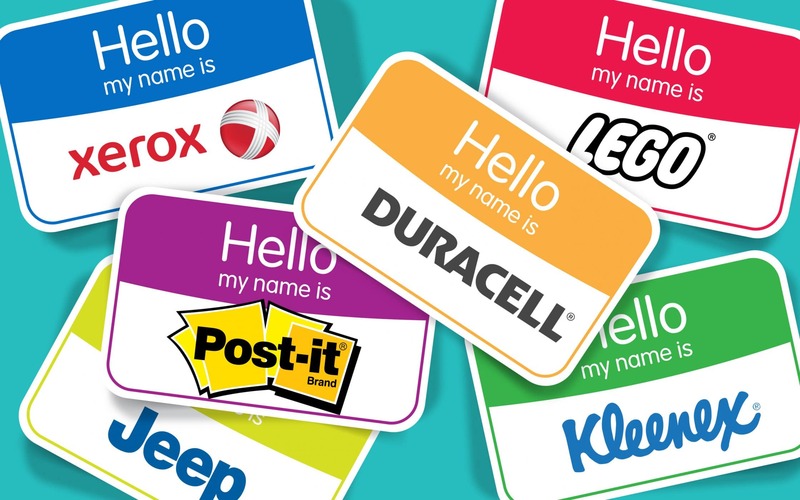 Today’s companies are starting to make more efforts to make their public aware of where products and items are manufactured. For instance, the “Made in Britain” standard logo has helped companies across the country begin to outline their “Britishness” for all to see. The “Made in Britain” community is a group of like-minded manufacturers around the UK that are focusing on drawing attention to their local nature in their marketing efforts. The “Made in Britain” marque can be accredited to any business that authentically sells goods that have been manufactured in Britain, or the United Kingdom. The label can also be awarded to companies whose products have undergone a “significant” change in the UK before sale. Because membership is considered to be an honour, companies that do apply for accreditation may need to submit written evidence to prove that they’ve manufactured their products in the UK. Once you’ve successfully got the logo for your brand, it’s up to you how you choose to market your company with it. Often, consistent use of the marque is considered to be crucial for customer recognition, but it’s important for brands to put their own flare on the experience. The UK “Made in Britain” association have been deliberately flexible with how companies can use the mark, meaning that you can adapt it to integrate with your brand logo and colours. Perhaps the most important thing that brands should remember if they choose to identify themselves as being “Made in Britain” is that it’s not enough to simply place the mark on their website and products and assume they’ll benefit from higher traffic. Although the “Made in Britain” logo can easily be a sign of quality and heritage, it’s up to each brand who uses it to reinforce that image, and develop it alongside their own brand identity. Becoming one of the Great British brands could be part of your re-branding strategy, and give you an opportunity to highlight yourself as a company devoted to your local economy. 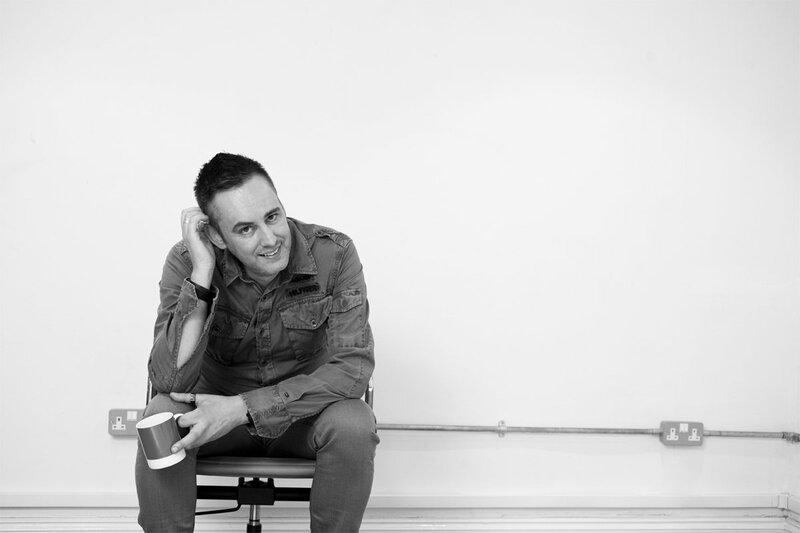 On the other hand, being “Made in Britain” could help to bring life and colour to your brand story – something that makes your company more relatable and human. 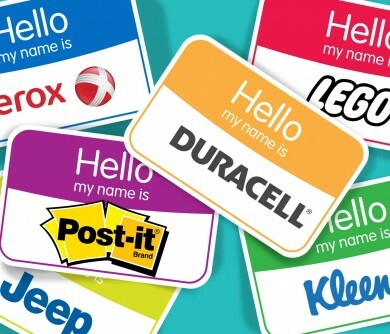 Today, the “Made in” logos still have much to offer when it comes to getting brands noticed in the saturated marketplace. 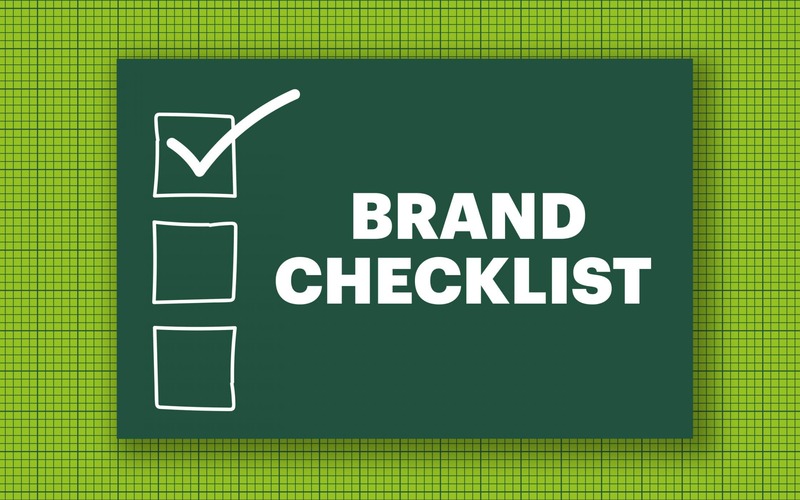 Their inherent associations with quality and integrity make it a great way to underline the nature of your brand. However, it’s important to remember that it’s up to you to decide what being “Made in Britain” means to your company, and how you’re going to help contribute to the label for the future of thriving businesses throughout the UK. I couldn’t agree with you any more Stewart. Nowadays, brands should vouch for that all important logo to accompany their own, especially as we get closer to departing from the EU. Personally, I believe there’s nothing that competes with the ‘Made in Britain’ label. 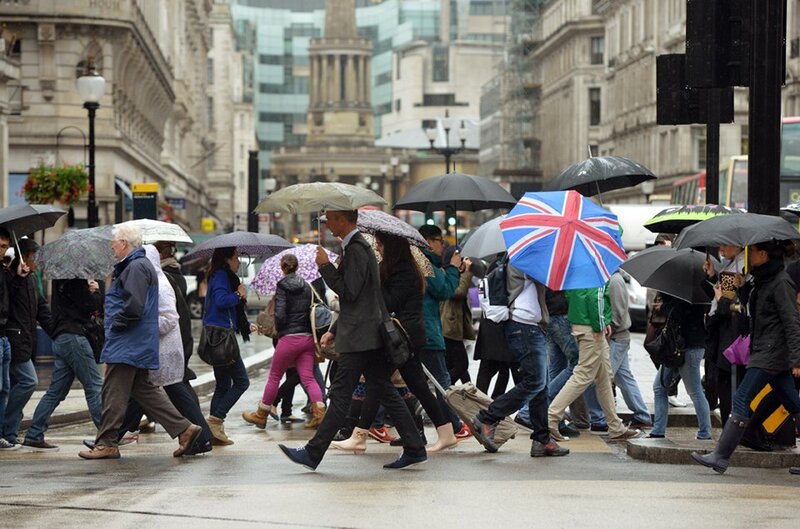 From furniture and crockery, to fashion and tech, British is [one of] THE best. And who could forget a proper British brew? A nice hot ‘cuppa’ – preferably Twining’s (what else?) – to begin, end and get you through the day! For a moment, I thought this was an application to Fabrik’s ale club. But, let’s make do with a cup of tea.